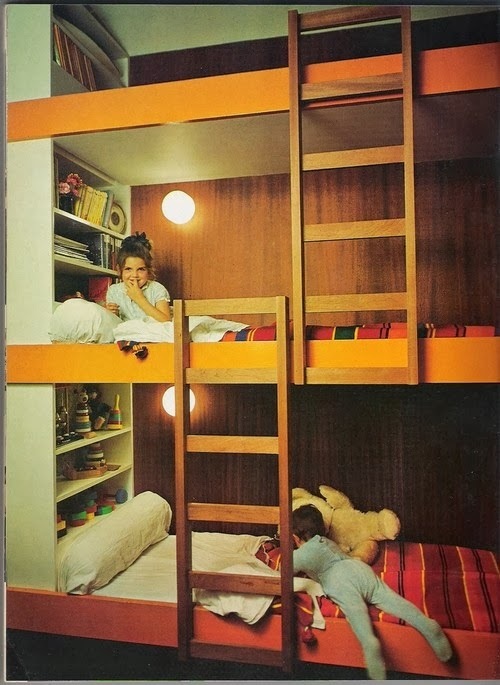 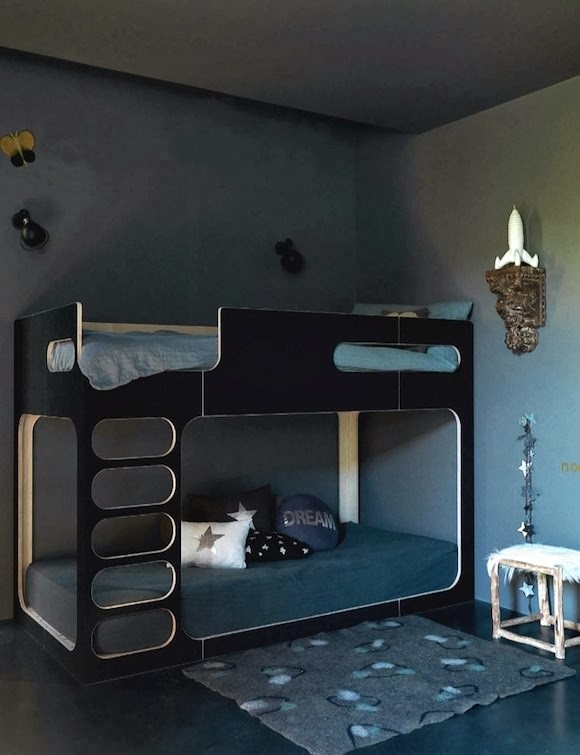 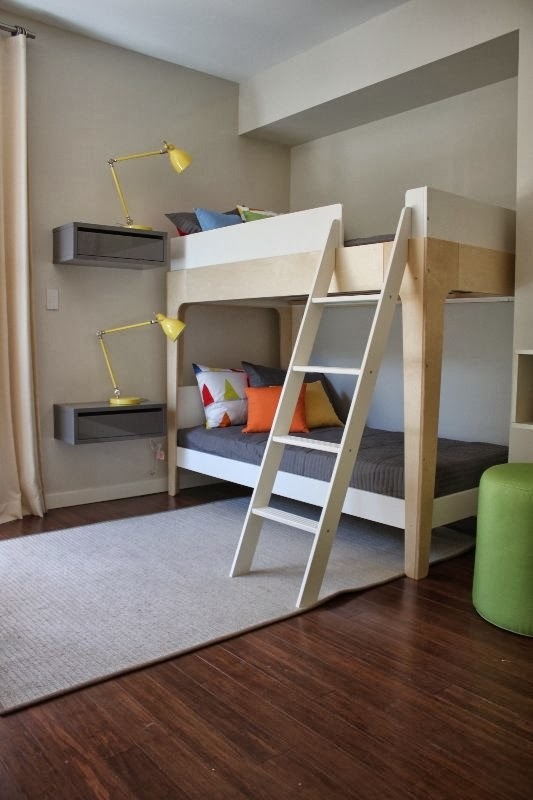 where do you find these bunk beds? 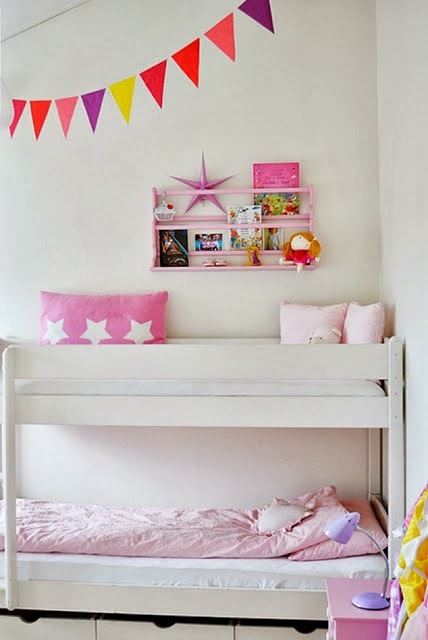 Thanks Anna! 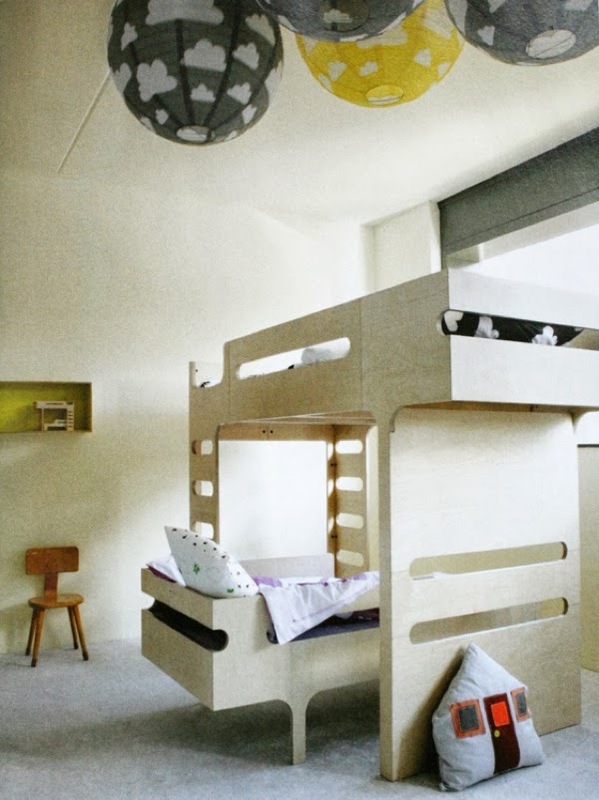 I linked through from 'beautifulist' to find original source of the bunk and it is from a locations site in the UK. 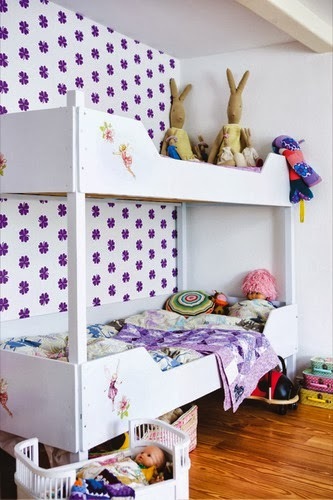 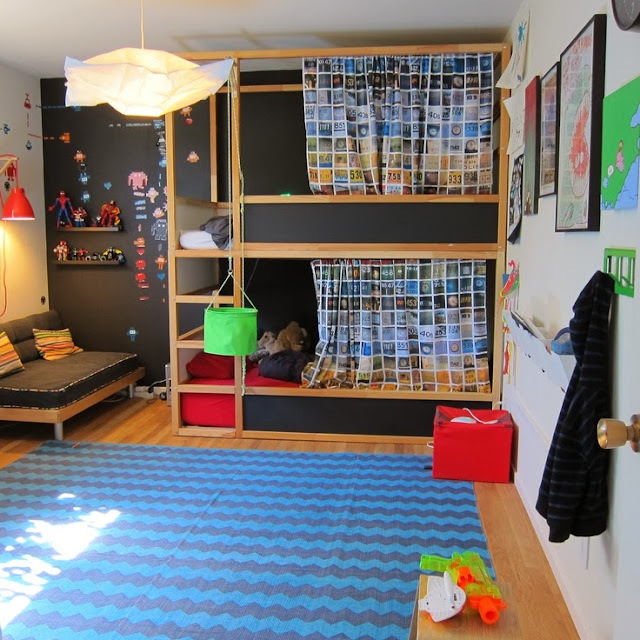 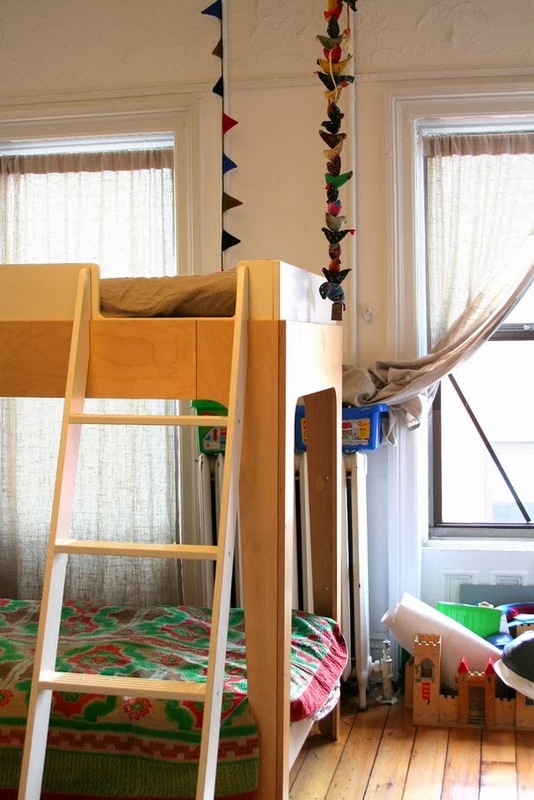 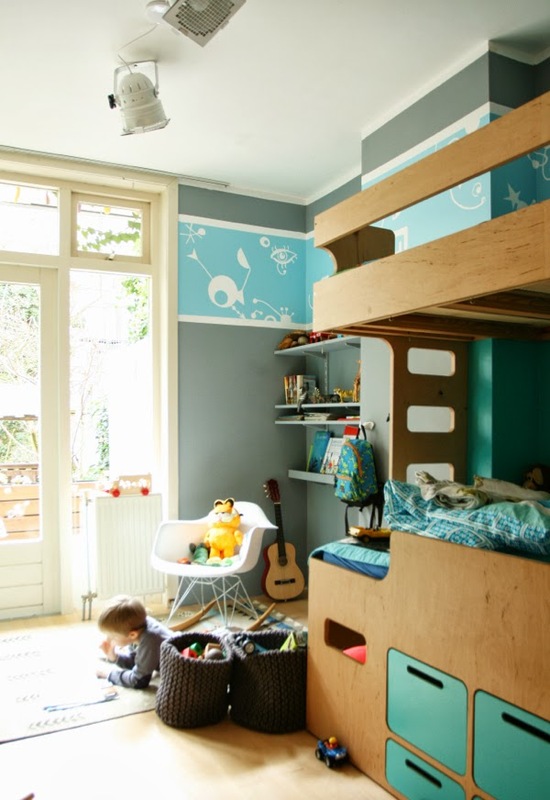 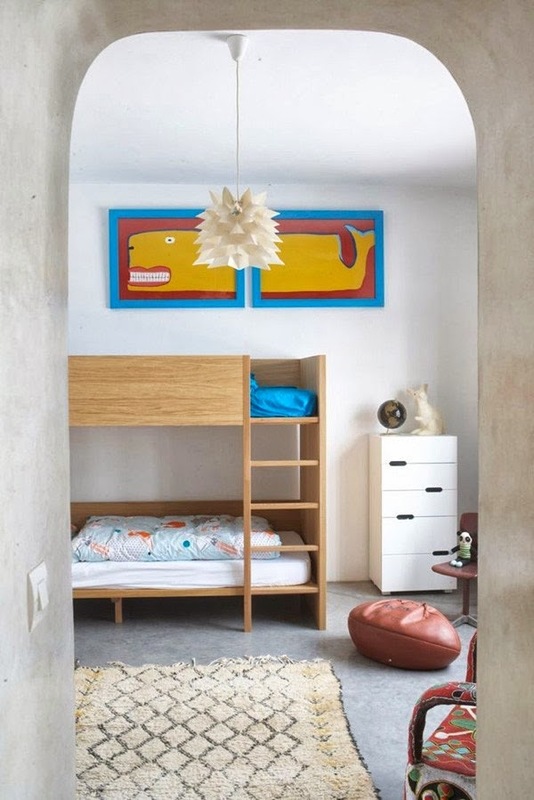 I googled bunk beds and the closest I could find was this one from nursery works: http://www.nurseryworks.net/duet-bunk-bed. 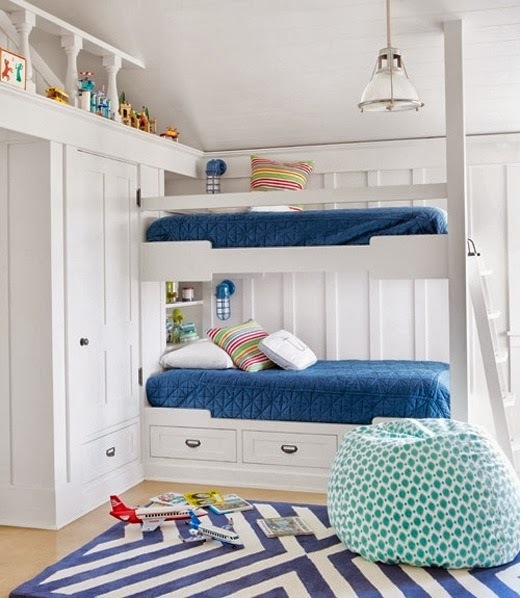 Sorry I couldn't find the exact bunk!